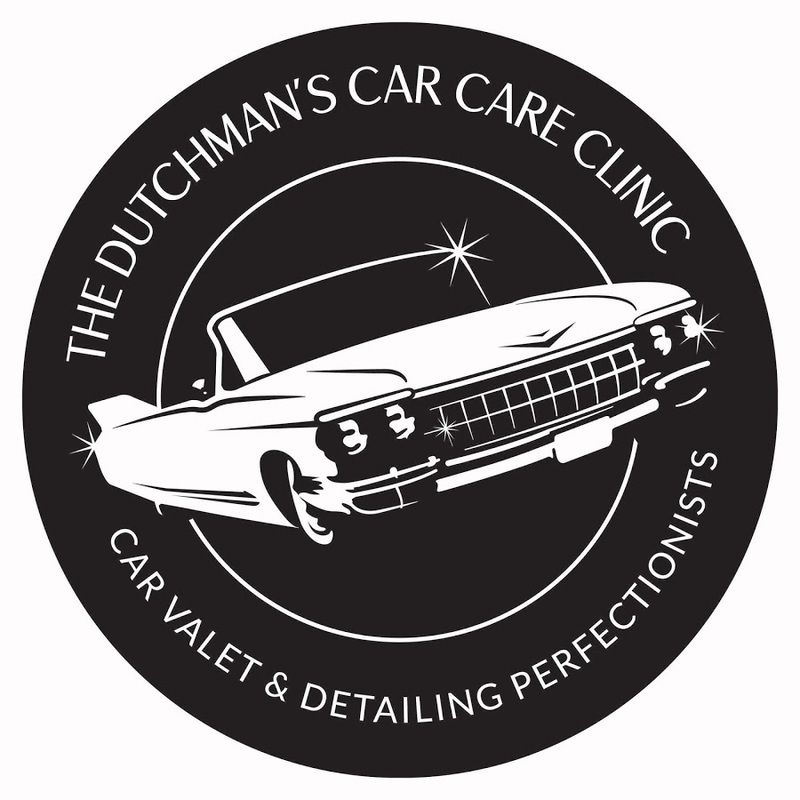 Dutchman’s Car Care Clinic was started by Johann Botha. This company has grown from strength to strength and now finds its home within The Archive. 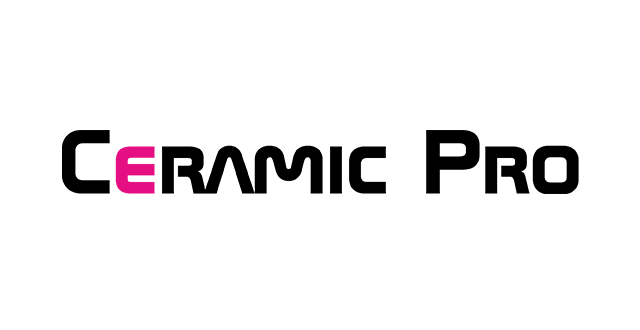 Johann is an automotive perfectionist with experience in vehicle detailing, protection and maintenance. 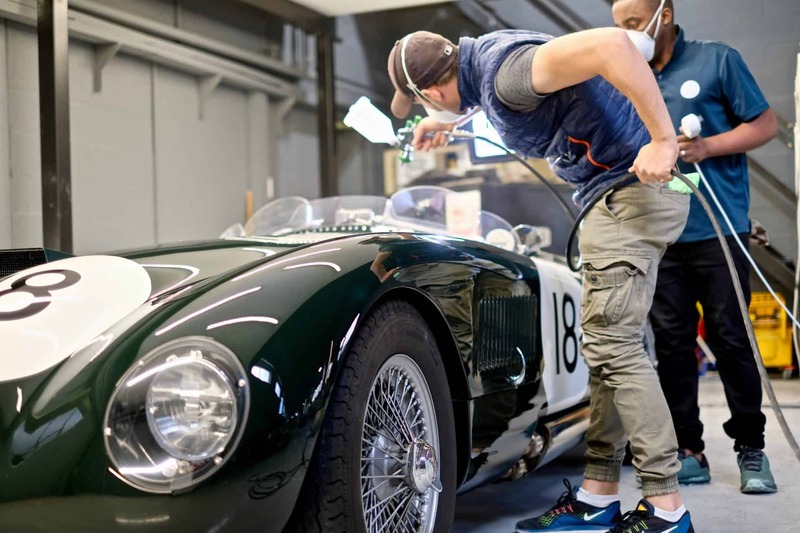 Is the act of performing of thorough cleaning, restoration, and finishing of a motor vehicle, to produce a show-quality cleanliness and polish. 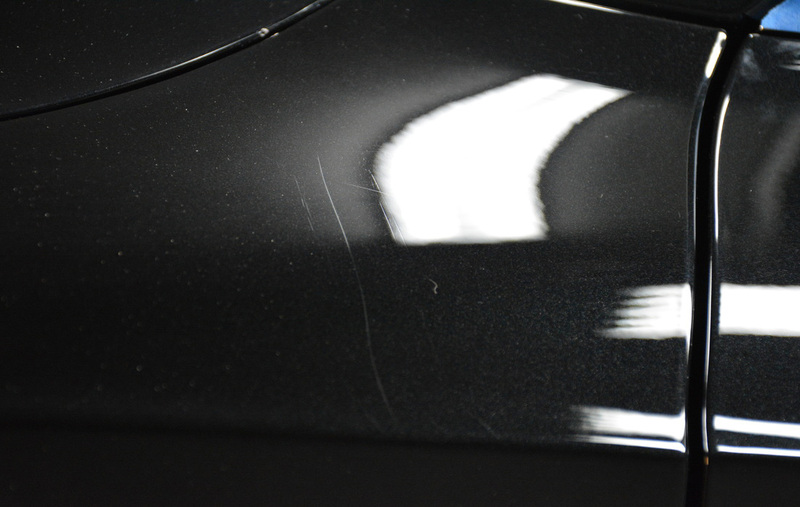 Detailing can be performed on a vehicle's exterior and/or interior. 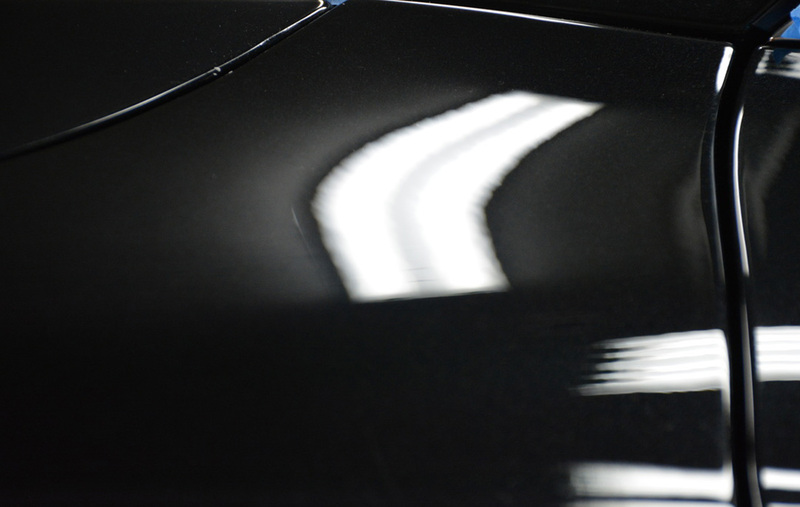 Paint correction is the process of permanently removing below surface imperfections from a vehicle's finish. 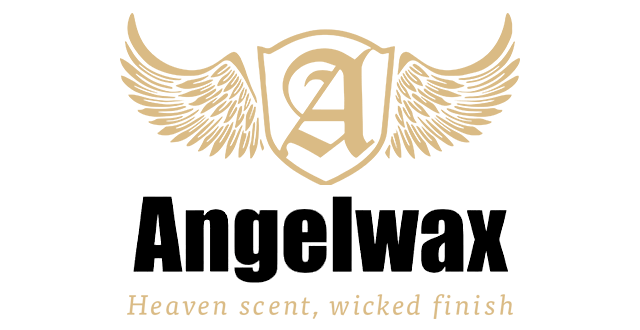 Additionally, this helps to restore the true paint colour, depth, and clarity, and reflectivity to levels often better than factory new. A coating is a multi-layerable, clear, liquid nano-ceramic coating. When cured, this technology will transform itself on the surface to a permanent, durable yet flexible glass shield.